The Maitland Tax team are now taking appointments for individual tax returns. 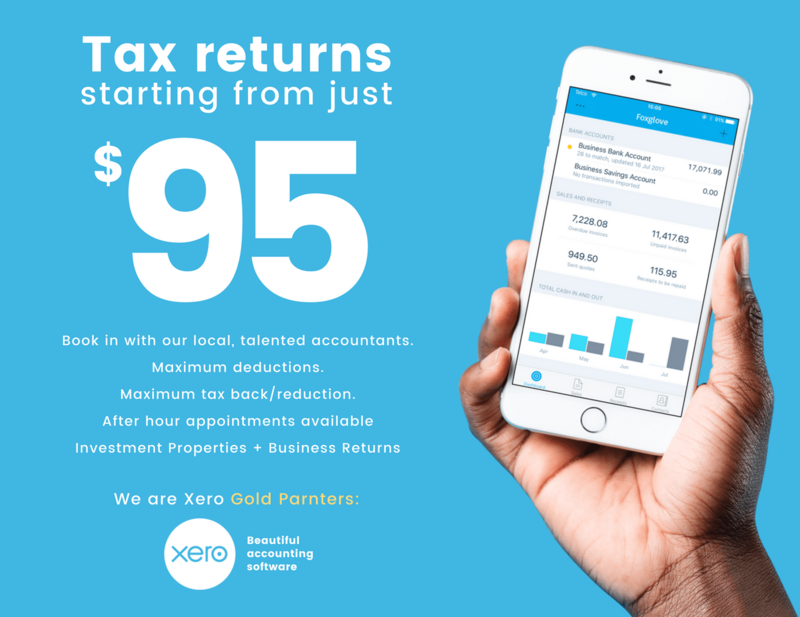 Conveniently located in Maitland, we are your local tax specialists with the ability to give you the maximum tax back. This year our prices start from just $95 for a basic tax return. If you have any questions about the cost, accountants or anything, submit the application below and feel free to ask any questions during the confirmation call. To book in your appointment, follow the prompts and one of our awesome staff will contact you shortly to confirm – it’s that easy! Appointments available at our East Maitland Office or the Family Hotel Maitland.